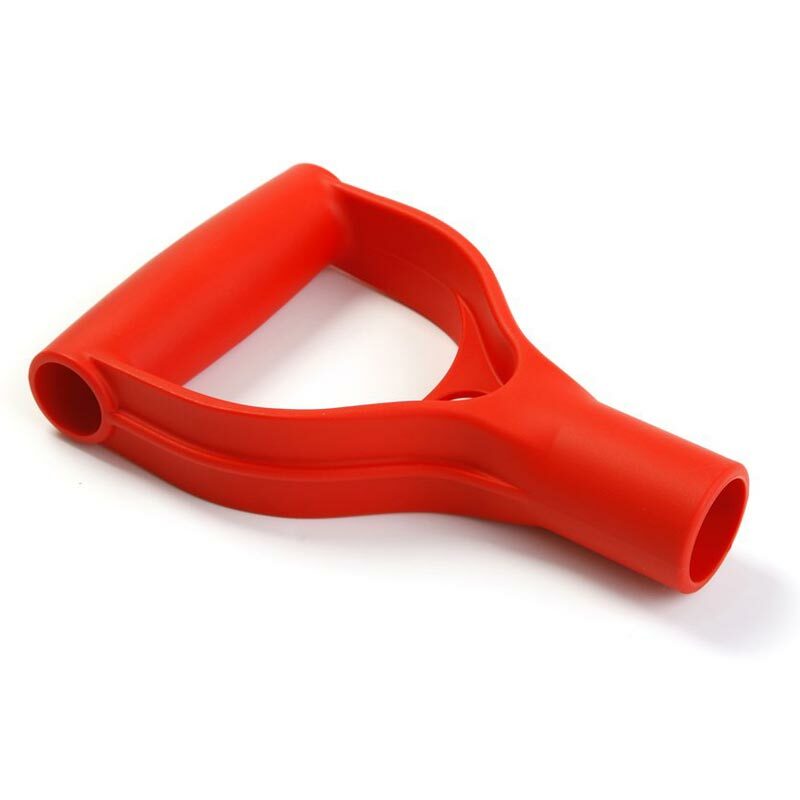 The D Replacement Red Handle is comfortable, practical and a great replacement handle for your shovel. The handle was designed with both aesthetics and ergonomics in mind. It is suitable for all shafts of 2.8cm (28mm) in diameter.